Which one is the perfect match for your website? 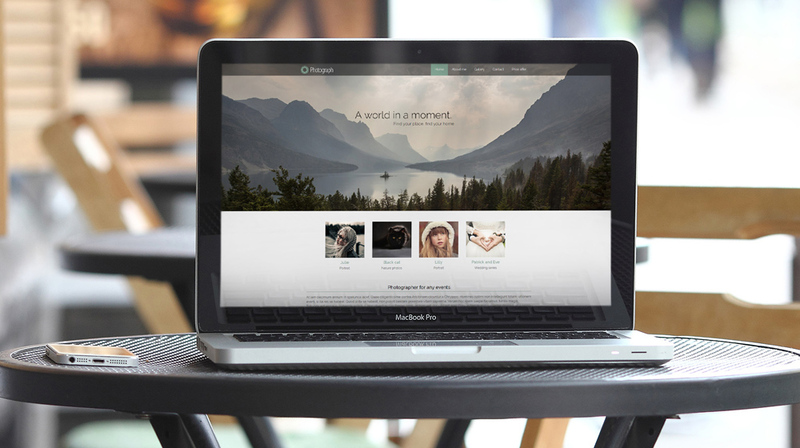 Choose the best theme for you and start building your website! This theme appeals to adrenalin addicts and those hungry for excitement and adventure. 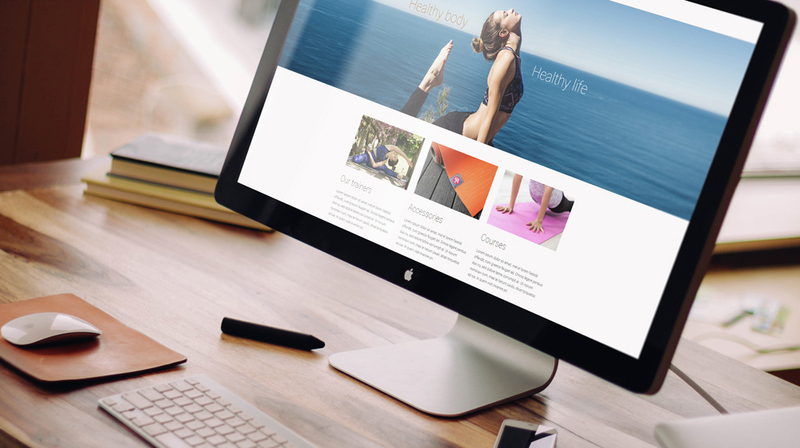 A simply appealing website theme for yoga trainers and yoga centers. The sight of the delicious baked goods make everyone want to have a bite. Upload your classy pictures of your own business and you'll see that the effect will be just as impressive. 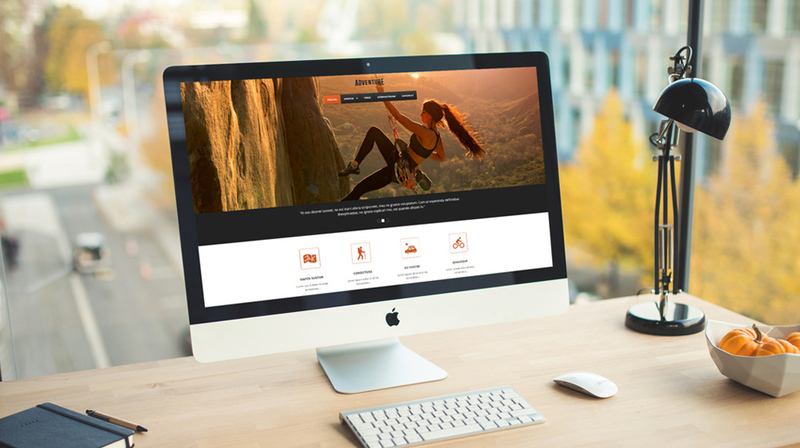 An exquisit website theme for all who are in need of promoting your flat or apartment for rent. 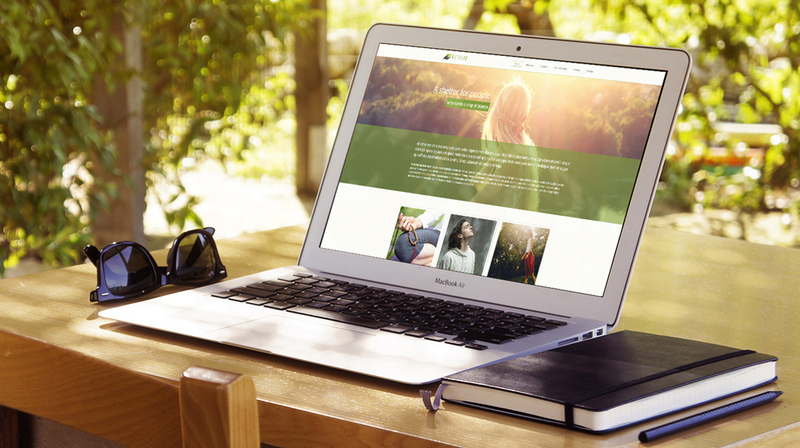 A wonderful website theme for retreat organizers and retreat centers, venues. 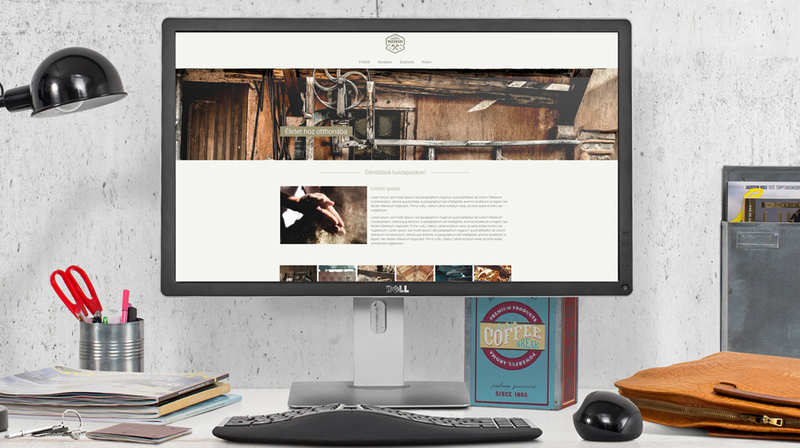 A sophisticated theme to show your work and portfolio to the world. 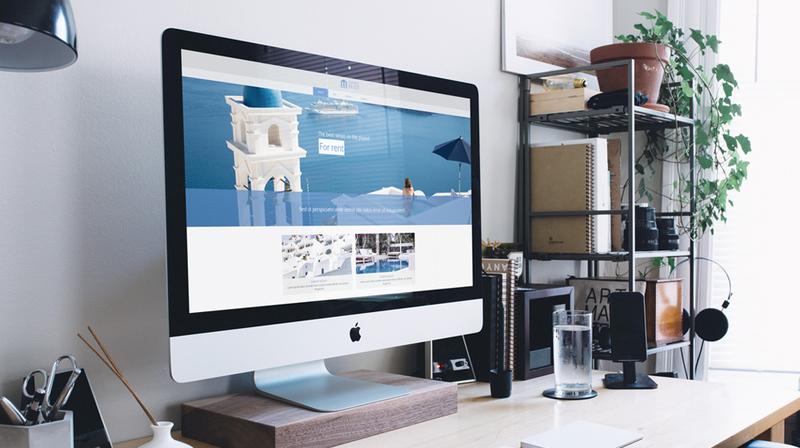 Combine all the different galleries to impress your visitors even more! The most effective platform for language schools is a good website. 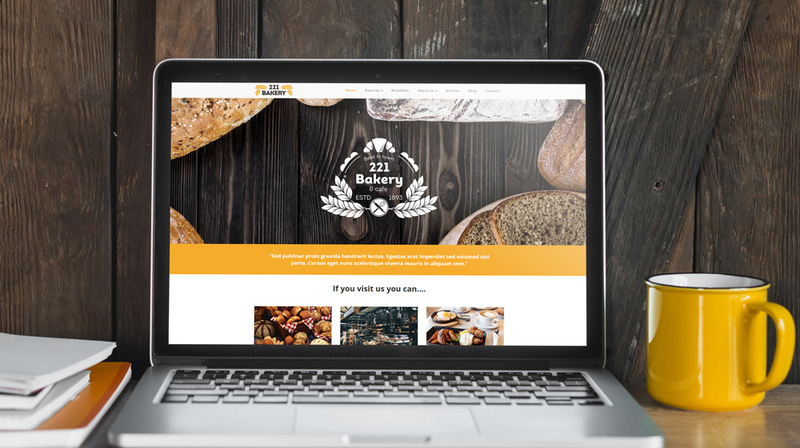 Being a professional in working with wood, or just passionate about it, here is your website theme for showcasing your work and attracting more visitors, clients.